Few restaurants advertising homemade cooking actually live up to the moniker, but Sweetie Pie’s Ribeyes in Decatur is here to break the mold with made from scratch cooking and local charm that sets this restaurant apart from the crowd. Restaurant Manager Christopher Mancha informs employees who come to work for Sweetie Pie’s the restaurant will be their second home with a family to support and encourage them. While sitting across the table listening to Mancha explain how they welcome each other with open arms, I know the passion he has for his job isn’t for show. The homey feel is no coincidence. When Paul Vinyard opened his first restaurant, Bubba’s in Dallas, in 1981, he did so with Christian principles and an emphasis on the “Golden Rule”, the desire to treat others the way you would like to be treated. Bubba’s was the first in a long line of successful businesses, including nine Babe’s Diner locations, Sweetie Pie’s and an antique lumber yard. Sweetie Pie’s was opened after the former Mattie’s restaurant owner reached out to the family for help with his struggling business. After offering his help, Paul Vinyard eventually bought the location and opened Sweetie Pie’s Ribeyes in June 2006 with the envision of providing an elite steakhouse right on the Decatur square. “Everything we make is homemade from the squash to the baked potato to the deserts. We think the love and the hard work our chefs put in really shows up just how Paul planned,” said Mancha. 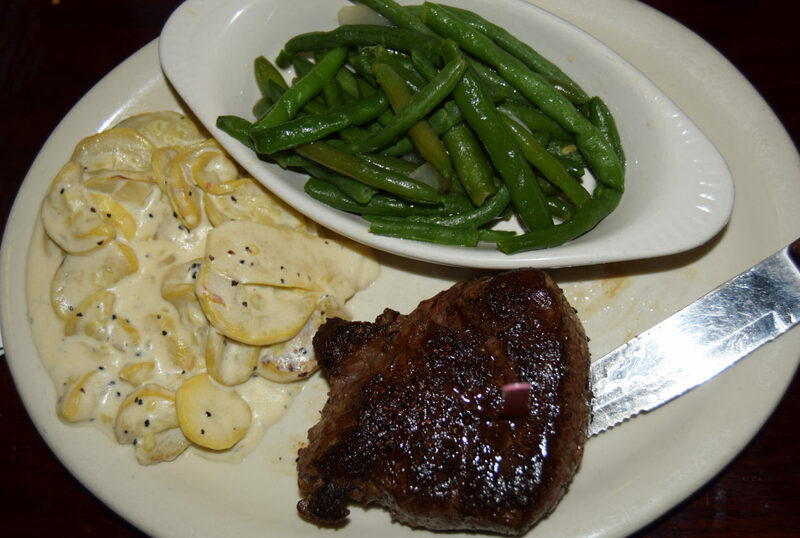 The Sweetie Pie’s Ribeyes team asked themselves what foods make a perfect steak dinner, and the answer was easy: A copy as close as can be to grandmother’s homemade yeast rolls, a salad, baked potato and followed up with homemade pecan pie. 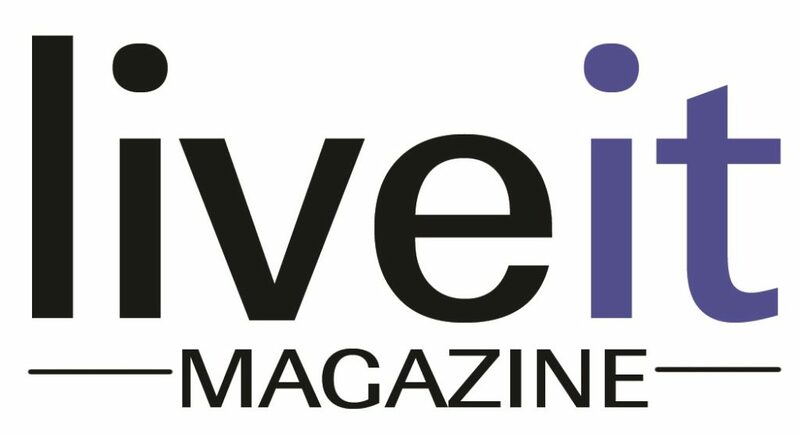 To read the full story, pick up the March/April issue of LiveIt.